We could really use help getting the word out to the people of Las Vegas. It would be ground breaking if local media would cover the story. 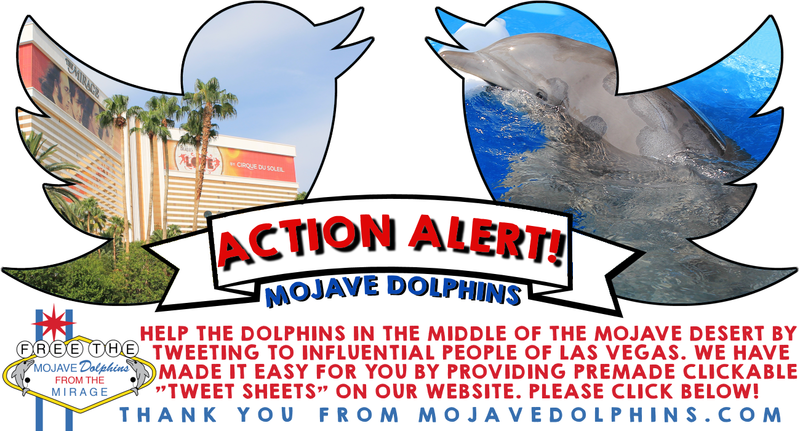 There are people who have lived in Las Vegas for decades and they have NO IDEA we have dolphins here, let alone dolphins in such poor conditions. Your voice will be heard. Stay polite and factual, it’s the only way to win. You don’t have to use every message, or send one to everyone at once. You may also use your own messages. @MayorOfLasVegas – carolyn goodman, mayor.